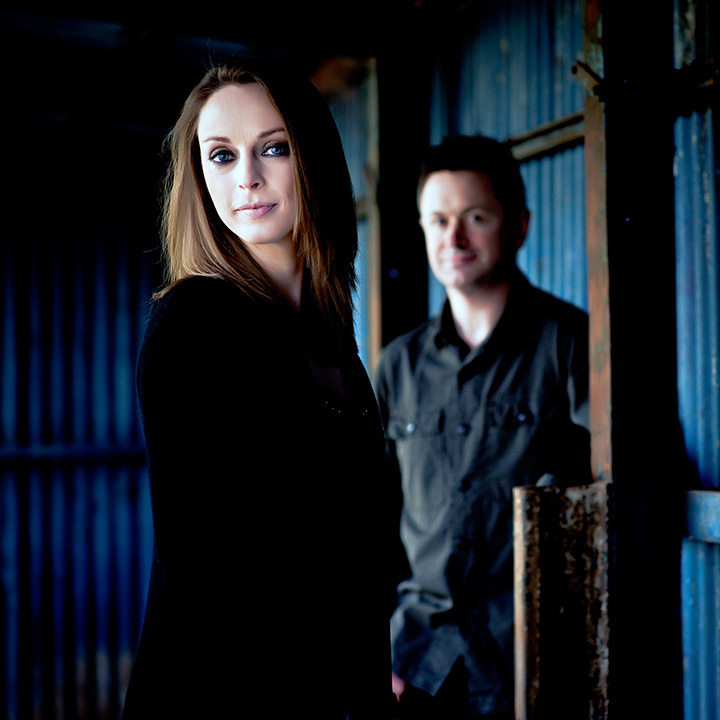 League Of Lights are an electronic rock duo from Surrey, England comprising vocalist Farrah West alongside musician/producer Richard West (Threshold). Their self-titled debut album was released in 2011 with guest performances by guitarist Ruud Jolie (Within Temptation), drummer Mark Zonder (ex-Fates Warning) and bassist Jerry Meehan (Robbie Williams, Bryan Ferry). The album was hailed by Melodic Hard Rock Today as “one of the biggest highlights in the melodic rock / hard rock genre this year”. In 2012 the duo released a follow-up single “Forever” featuring guest vocals and guitars by Glynn Morgan (Threshold), with drums once again by Mark Zonder. League Of Lights are currently in the studio putting the finishing touches on their second album due for release in 2019.